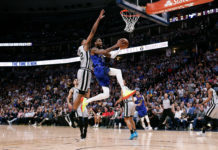 On Saturday evening, the Denver Nuggets welcomed the Detroit Pistons to the Pepsi Center and lost by a score of 106-95. 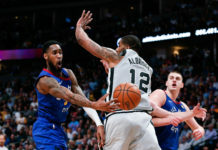 On November 5, the Pistons had their way with the Nuggets, issuing them a 17-point loss and after the game head coach Michael Malone said changes needed to be made. 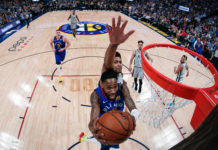 The Nuggets tinkered with things a bit since then, but on Saturday, Malone decided to make a few big changes, and it started with a switch to his starting lineup. The starters for the game were Emmanuel Mudiay, Gary Harris, Danilo Gallinari and that’s where things got interesting. Malone then decided to go with Kenneth Faried and Jusuf Nurkic at the four and five, sending Nikola Jokic to the bench. 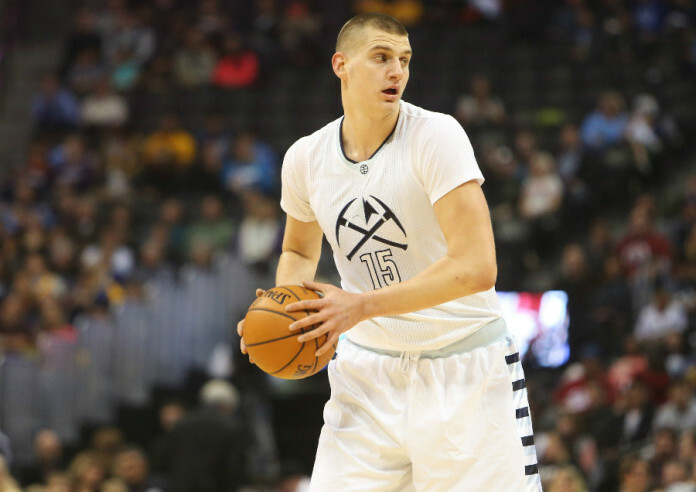 The big storyline prior to Saturday night’s game and heading into the season was the Balkan Lineup, where they inserted their two big men, Jokic and Nurkic, into the starting lineup. While the Balkan Lineup put up one of the league’s best numbers in rebounding, it didn’t seem to really mesh well and often times looked very uncomfortable to the Nuggets player that stood out most last year, Nikola Jokic. Coach Malone wants to get back to playing Jokic at the center position and back to where he was last season. The new lineup didn’t play much together, and when they did, they were down by a total of 15 points, but it was interesting to see Coach Malone shake things up, specifically by inserting Faried to start the game and also to close the game. Faried has always provided energy and nobody denies the fact that he plays with passion and is the most athletic of Denver’s big men. But is he the best fit to start and end games, and will we see more of him to finish games? With the lineup change, though, it really came down to one thing for Malone. “We need to get Nikola back,” he said.